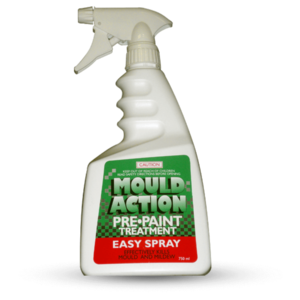 Can be applied to either horizontal or vertical surfaces. 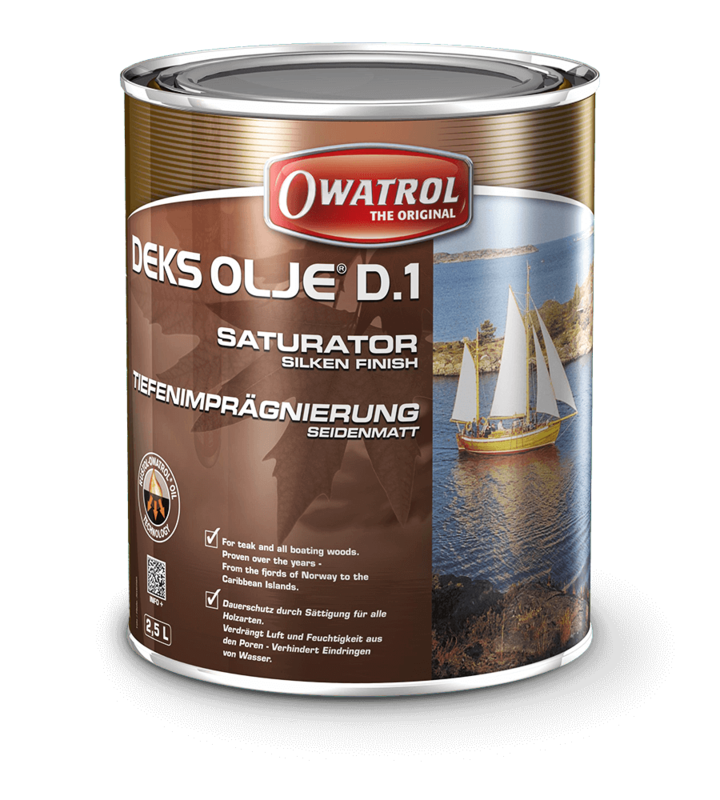 Saturates and protects all woods – Soft and Hard; Oily and Dense. 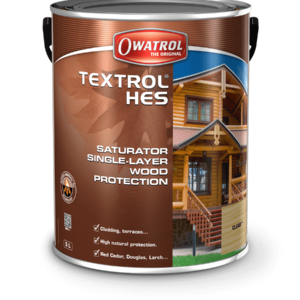 Deep penetrating, stabilises the timber – Protects against moisture ingress. 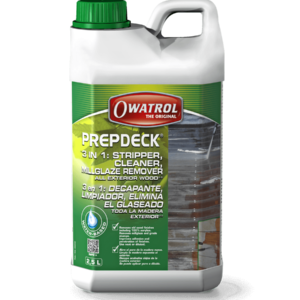 Easy maintenance – no sanding or stripping. 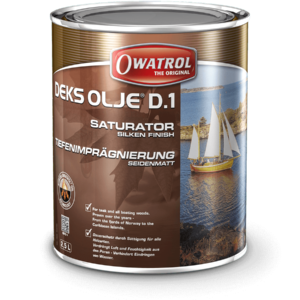 Used alone, gives a silken matt finish or overcoat with Deks Olje 2 for a high gloss finish, not for standard decking installations, if in doubt please ask us for advice. Marine: Can be applied above or below the waterline. Excellent primer for conventional single pack marine coatings. Apply a coat of D.1 – Allow to penetrate for 15-30 minutes. Do not allow D1 to become touch dry or dry between coats (apply “wet on wet”). Setting up time before use: 3 days.